If you’ve ever hosted a college kegger, you’ve probably had this happen: You decide to throw a party for your friends. Then your friends tell their friends. And their friends bring a bunch of moochers you don’t even know. And then President Obama opens up your party to everyone in the entire United States, and suddenly you’re out of beer. 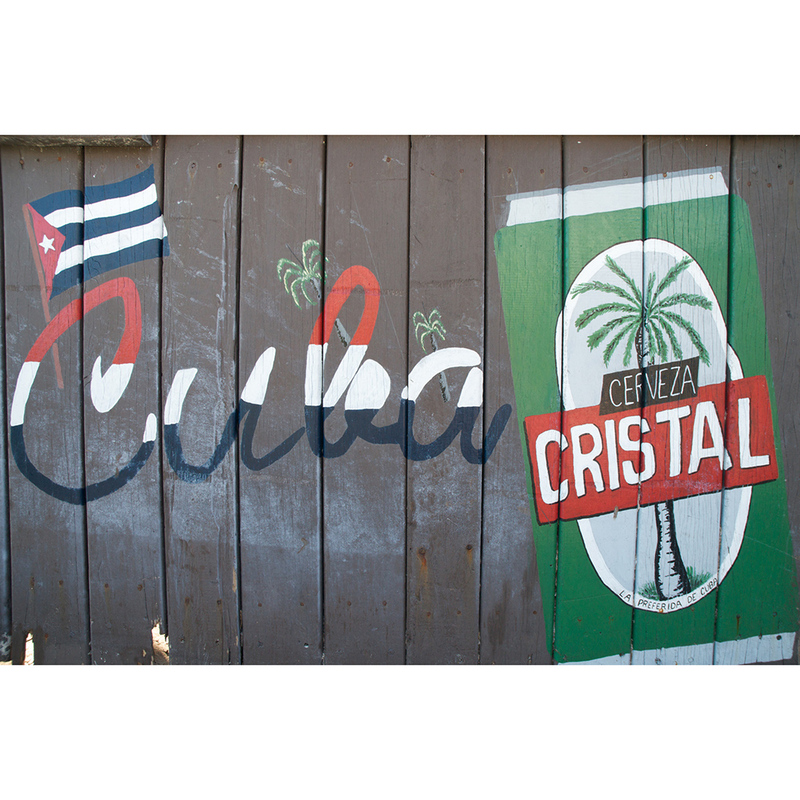 As the island nation adjusts to an influx of US travelers, Cuba’s main brewery, Cerveceria Bucanero, has reportedly struggled to keep up with demand. Last week, Mayle Gonzalez, a sales executive for Bucanero, told the state media that without a new plant the brewery – which is a joint venture between the Cuban government and Anheuser-Busch InBev – would struggle to keep brands like its signature Bucanero and Cristal, Cuba’s most popular beer, available throughout the country. According to the Costa Rica Star, this year Bucanero planned to produce 19 million cases of beer and import an additional 3 million cases of Presidente from the Dominican Republic. That still leaves a considerable shortfall compared to the 33 million cases worth of contracts that were signed during a business fair held in Havana last week. Adding to the issue are delays in shipments of brewing malts from the Czech Republic. Sounds like there’s only one way out of this mess: Rum. Or, I guess, you could just not drink on your trip to Cuba. But hopefully it won’t come to that.